It all began with Charlie Zhang, a Chinese immigrant who arrived in the U.S. in 1982. One day, Charlie had an idea: maybe he could open a restaurant that satisfied the American taste for flavorful Chinese food that was fast and wok’d to order with fresh ingredients. Thus, the first Pick Up Stix restaurant was opened in 1989 in Rancho Santa Margarita, California. Did Charlie`s idea work? You could say so. 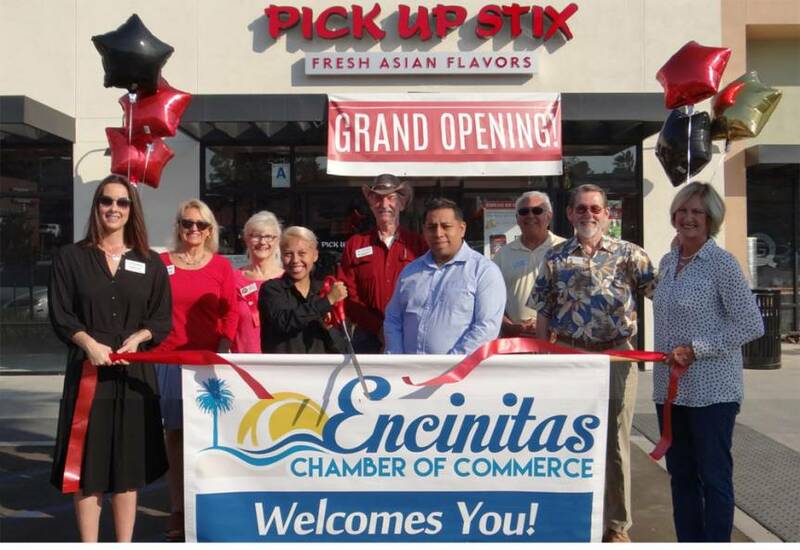 Today, Pick Up Stix is a leader in the quick-casual dining segment with more than 70 locations in California. A big part of Charlie’s success was developing recipes and sauces using the best traditional Asian food and adapting it to the American palate by reducing the oils and adding wine, vinegar and soy sauce. The result was the distinctive flavors that have become their trademark. Pick Up Stix still carries on this tradition and continues to prepare food in an open-style kitchen, allowing you to watch as your meal is cooked before your eyes. The one must-try at Pick Up Stix is their signature entree, House Special Chicken. Prepared with white wine, garlic, soy sauce, and tender, caramelized chunks of chicken,it’s their most popular dish. Other popular entrees include Orange Peel Chicken, Mongolian Beef, Firecracker Chicken, and Beef and Broccoli. And while they’re famous for their Cream Cheese Wontons appetizer, you can also enjoy their Asian Lettuce Wraps, Egg Rolls and more. Download their New Pick Up Stix, Rewards App, to discover endless promos and coupons.